We’re combining innovation and deep industry knowledge, at speed and scale to transform Australian business and governments now. Here’s how. We’re applying intelligent technology driven by human ingenuity at the core of business and governments across Australia, to address our clients' most complex challenges. See how we’re using developments in AI to deliver intelligent infrastructure and operations to drive a more productive Australia. BLOG: Why organisations need to raise their artificial intelligence (AI) solutions to be responsible, productive members of society. READ: By raising AI for responsibility, fairness, and transparency, businesses can create a collaborative, powerful new member of the workforce. READ: See how we empower our clients by applying intelligent technology and human ingeniuity. 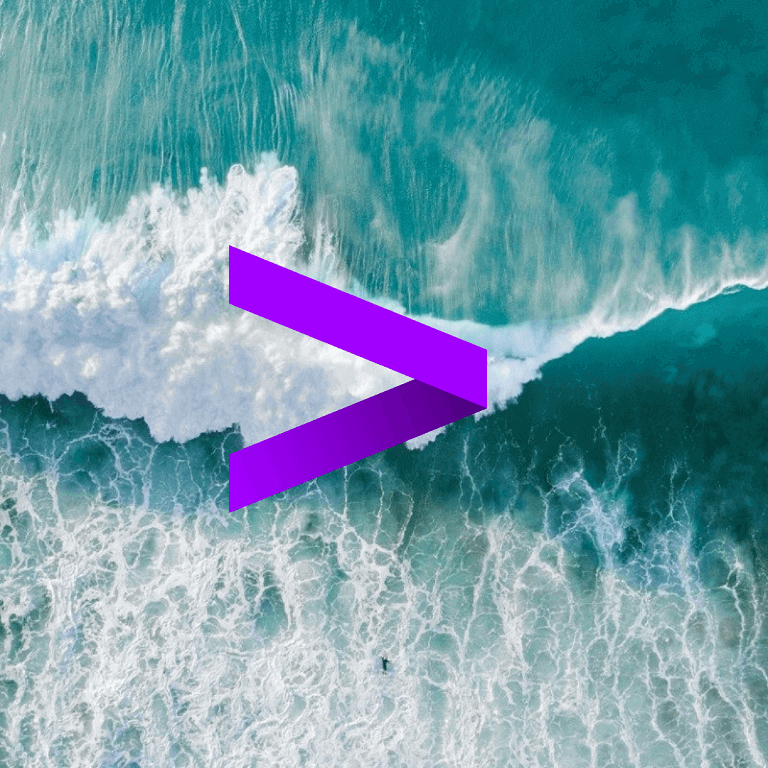 READ: Accenture leaders Paul Daugherty and Jim Wilson show that the essence of the AI paradigm shift is the transformation of all business processes within an organisation. REPORT: Glean insights from 1,100 C-level executives around the globe—from 13 industries and 7 countries—surveyed on AI’s adoption, use and role in driving enterprise value. READ: Health & Public Service in the era of artificial intelligence. A transformational change is needed for banks to stay relevant in an ever-evolving environment filled with challenges. We’re helping banks create compelling customer experiences to be more relevant to their customers. See how we’re increasing trust for Australian business in a time of disruption. READ: Find out how being a Living Business can deliver sustainable growth through hyper-relevance. REPORT: Bold Australian banks prepared to be hyper-relevant, are set to save millions. REPORT: Boosting customers’ and companies’ defence against digital fraud. READ: Learn more about our banking practice across core banking, credit consulting, credit service and payments. REPORT: Our Banking Tech Vision 2018 report highlights five emerging trends that will shape the banking industry in the next three years.